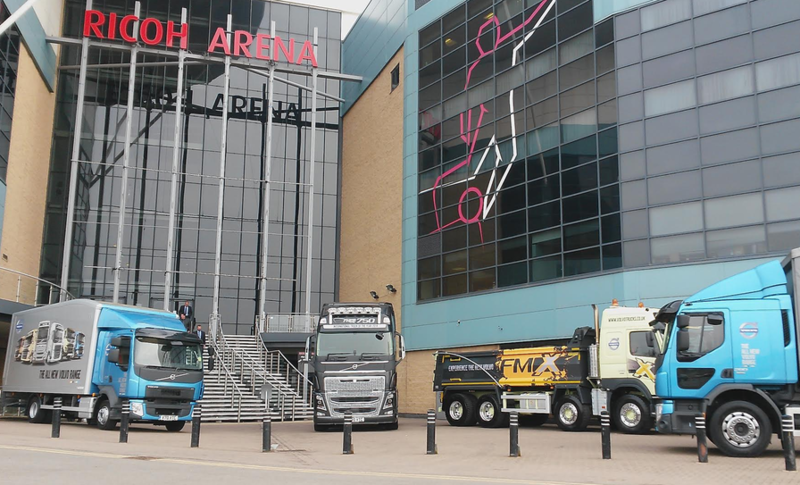 Solving the HGV driver shortage was the sole agenda of at the FTA’s one day ‘Driver Crisis Summit’ an event that seems to have attracted a lot of interest and was oversubscribed, which is a good indication of how serious the haulage industry is taking the HGV driver shortage crisis. Over 700 people registered to hear key industry figures from across the supply chain sharing their views and possible solutions to the shortage. The FTA put the issue of recruiting and retaining professional drivers at the centre of the one day summit. Trying to tackle the problem head on by ordering the industry not just to talk about the problem but to help solve it. The FTA were inundated with requests to attend the summit, concerns over the driver shortage have been aired within the industry for a very long time, many of whom have said that there is not enough HGV drivers to deliver the UK’s goods now and in the near future there will be a huge shortage if the situation isn’t tackled with urgency. Figures from the FTA put the shortage of professional HGV drivers currently at 40,000 and a further 45,000 due to retire in the next two years. The figure does not include any drivers that could leave for medical or career change. There is only 17,000 new drivers estimated to join the industry annually so you can see the numbers just do not add up. A joint effort by the FTA and RHA has helped spread awareness of the issue with both associations meeting with the treasury to discuss the problem. Volvo sponsored the 'Driver Crisis Summit' event. It will be interesting to see what comes out of the conference and what ‘action’ will be taken. One of the main issues is the image of the job and the current working conditions. All you need to do is speak to a current HGV driver and they will tell you in no uncertain words what it is like to be in the industry. A large percentage of current professional drivers feel that they are not treated with any respect and not paid a fair wage. It has been highlighted before that the wages for a ‘professional’ job such as this should pay better than for instance someone working in a supermarket or a cleaner (just 2 random examples who can currently get similar pay and better working hours). Let’s hope some positive changes are made soon to help improve the job as a whole and get our drivers positive about the job again. After all they are the backbone of the haulage industry and in many ways the economy.